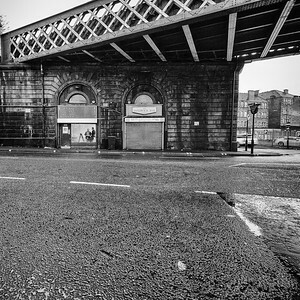 Want to learn how to photograph on the streets? I have workshops and 1-2-1 tuition specifically tailored to this fast growing genre. What sort of equipment are they using? Is there a best setting for the camera? Whats this reportage thing i keep hearing about? Is there a workshop where I can learn street photography. 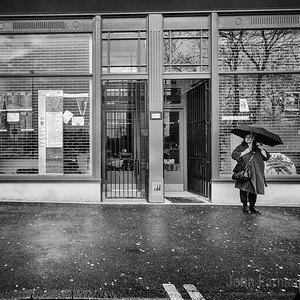 The technical aspects of street photography, what makes for a good street composition, how to spot great shots forming. 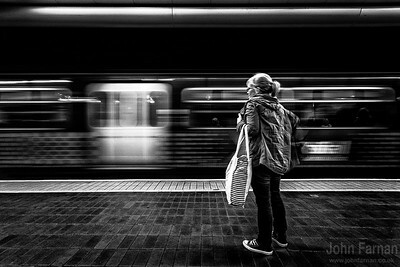 Understand the types of settings you would commonly use to shoot fast on the street. Dealing with the people you come across whilst out on the street. Basic legal and ethical aspects of street photography. how to blend in with the crowd or if you prefer how to engage wit the crowd for even better images. What you will need to bring along on the day. All weather clothing. The weather changes fast in Scotland, especially in the Autumn and Summer months. Your camera with preferred choice of lenses. I always find its best to travel light with as few lenses as possible. Tripod but only if you want to slow it down a bit. 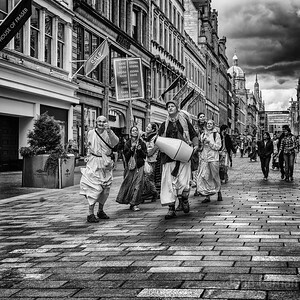 Glasgow street photography is all about learning and having fun. The day is light hearted with the main bulk learning out on the street. After the course i will invite you to a Facebook group where your journey will continue. Ongoing critique and knowledge sharing with other like minded photographers. 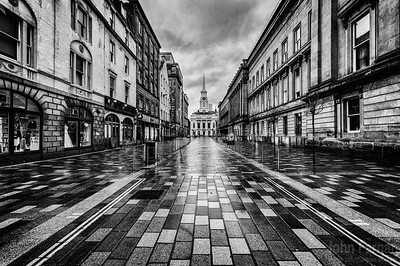 The group isn’t specifically for the Glasgow street photography alumni but for all image tuition photographers. Whats the cost of this? These are held throughout the year and can be flexible enough to accommodate both weekdays and weekends.